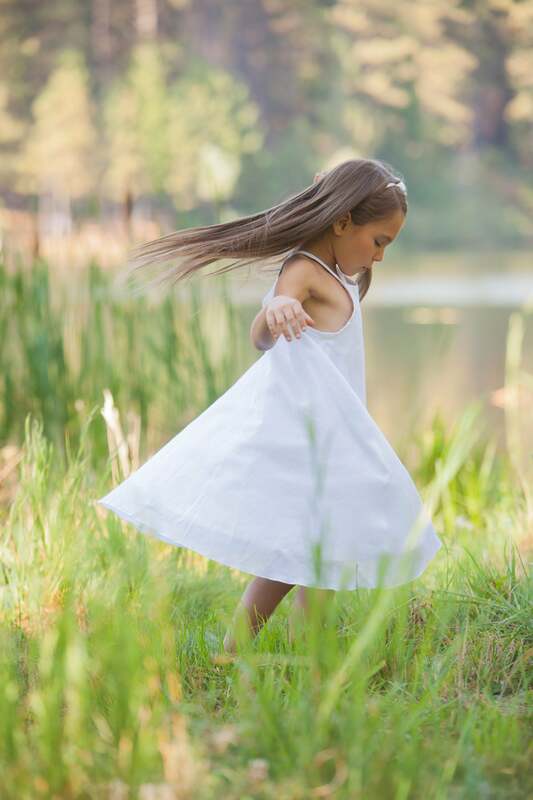 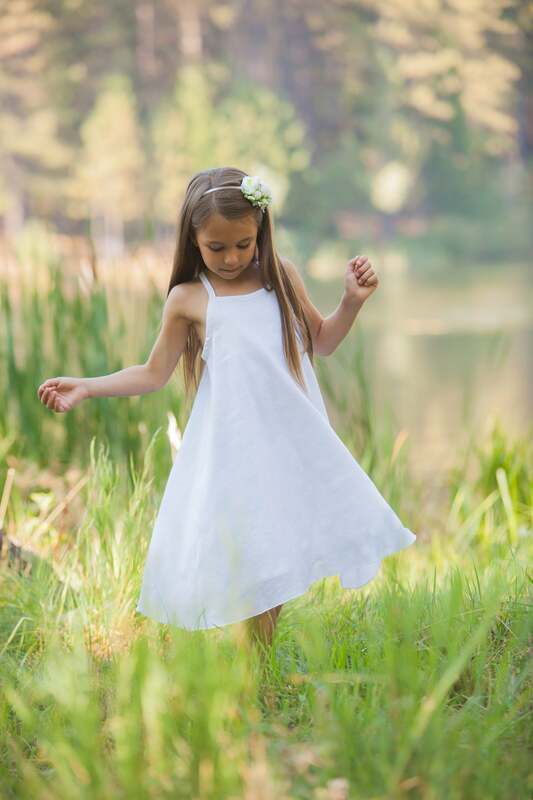 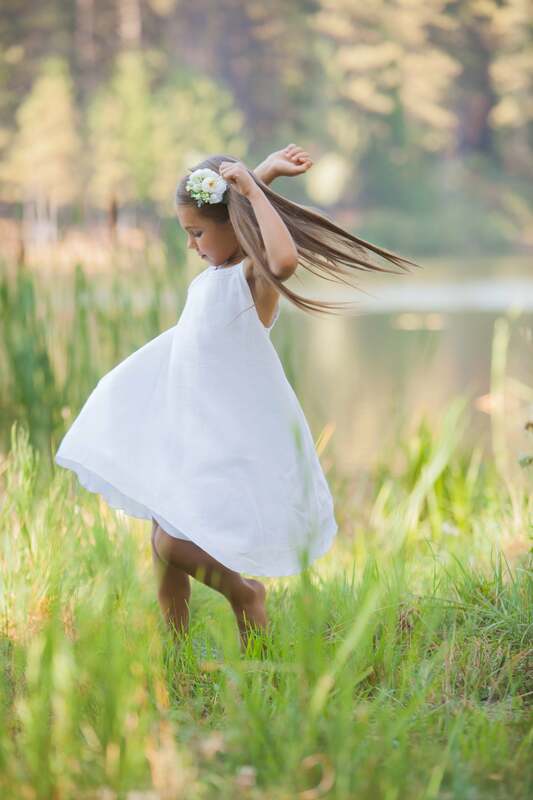 Your daughter will enjoy this summer easy breezy sundress. 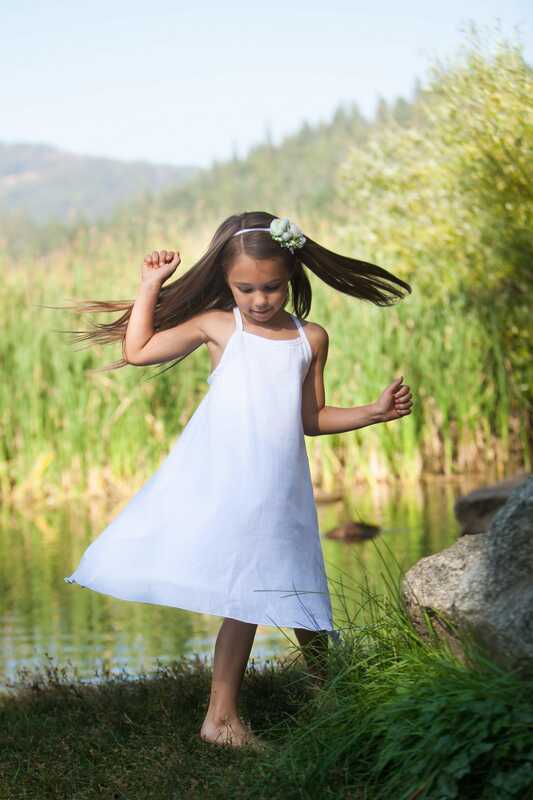 The White Double Gauze over White Cotton is Great for beach pics!! 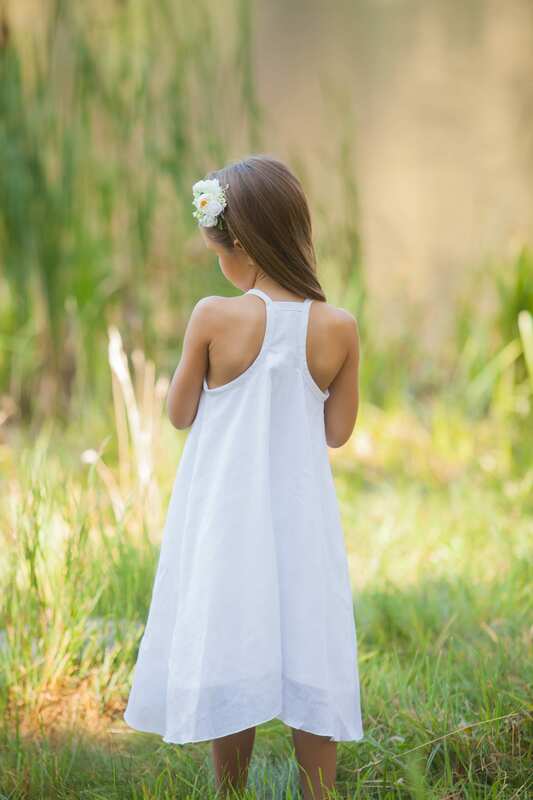 The Racerback design is an easy cute style that your little and big girl would love.